The stakeholders can give suggestions on the admission process till January 2. 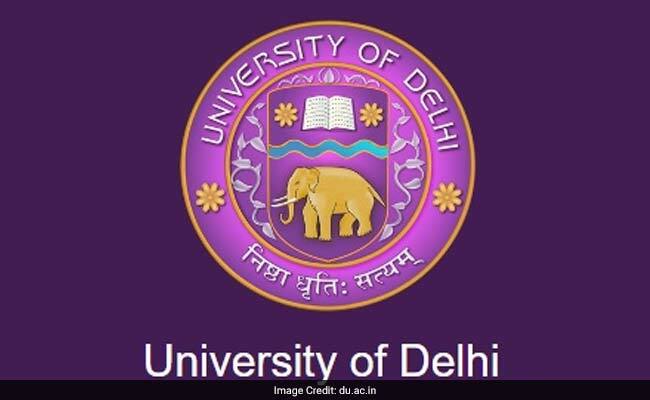 The Delhi University has begun the process of taking feedback from various stakeholders on the admission process, an official said Wednesday. According to the official, the varsity website has the option where parents, prospective students can give their views on the admission process and where the glitches exist. “The DU sees students from the farthest corners of India. This system is just a way of making it more formalised and asking various stakeholders for their feedback on the admission process,” he added. “Parents and students have the option of telling us whether they want the process to be made simpler or more complex to ensure transparency,” he added. Sources said this is also being done to ensure that students are not able to furnish fake marksheets to get admission.